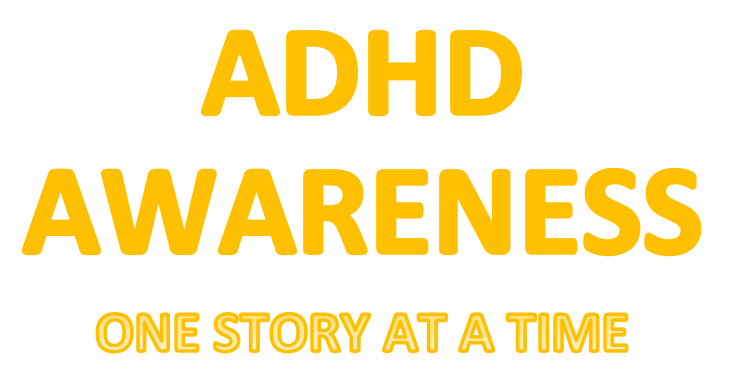 Our ADHD Story: Buy a Bouncy Band! A Bouncy Band is an awesome product to help all kids but especially ones with ADD, ADHD, or anxiety. 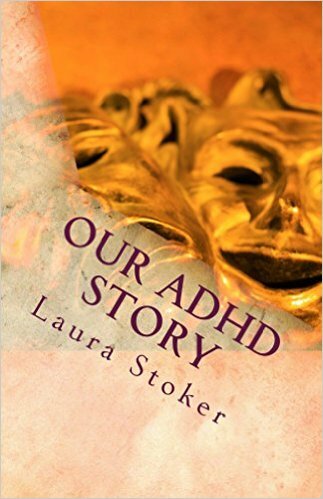 Does your child have trouble focusing or do they have extra energy? A Bouncy Band is simple and easy; you put it on their desk and it gives them a way to wiggle discreetly without bugging their classmates or their teacher. Having a way to let go of their excessive energy helps them to stay focused on the tasks at school and not get into trouble as much. 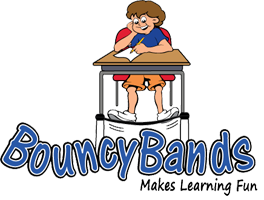 My son started using the Bouncy Band this year and after starting the Bouncy Band he became excited to go to school, his schooling improved, and his behavior improved! Buy your child a Bouncy Band here: Buy Bouncy Bands!